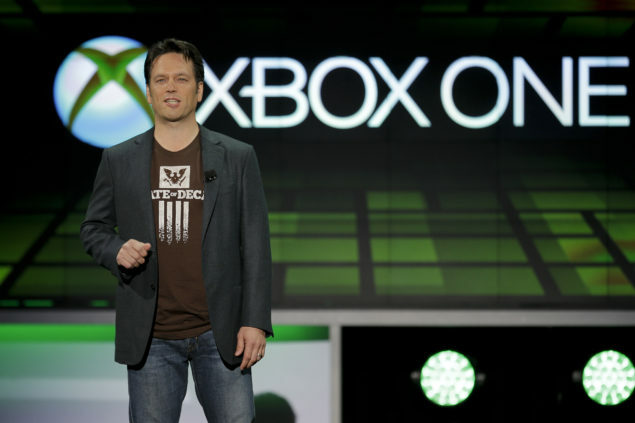 Xbox Boss, Phil Spencer once again answered many of the questions from the fans, and talked about many subjects, including plans for E3. Responding to a fan asking whether there will be DX12 games for Xbox at E3, he mentioned that they are still building their E3 plan and he can’t really talk about it. He mentioned that he will be reviewing E3 content review tomorrow, and he seems to be really excited about it. @Tyler_Martin1 This time of year is tough, I really can't talk about what we'll have at E3. We are still building our plan for E3, sorry. @D3monWo1f Tomorrow is a full day content review for E3, looking at everything we might show. Some of the best work days, inspiring. With E3 and Gamescom being only five weeks apart they are planning both at the same time. @chobel_gaf With these two only 5 weeks apart this year we are planning both at the same time. Spencer mentions that this year he is trying to make E3 more about first party titles than past E3s and that they should have a first party new exclusive IP to reveal at the event. He mentions that he likes focusing on their own games and that is why this year might feel different from the past. @HammerOfGodz @Masih3KA I agree. Means this years E3 might feel different from past E3s but I like focusing on our games. He goes on to mention that this year might be their best ever regarding first party content. There will be plenty of third-party deals as well, but it’s really important to focus on delivering on the first party front. There will also be some software related updates at E3. @PNF4LYFE @thekeenpaladin I'd like to show some of the platform at E3, team deserves it, they've done great work and have a good plan ahead. Phil Spencer confirms that there will be more gameplay demonstrations at the show rather than CGI trailers. Responding to a fan asking whether there will be more Xbox-PC Windows 10 games with cross-play announced and if there’s any chance of the next Gears on being on the PC, he states that there will be more cross-play for sure but no comment on Gears. @iamironwolf You will see more cross-play play for use, no comment on Gears. Nothing to announce in terms of JRPGs on the Xbox One, at the moment, but he wouldn’t say it’s a lost cause. @mikeyexcel201 We don't have anything to announce here but I wouldn't say it's a lost cause. He mentions that Xbox will offer the chance to preorder games months before they release. @thekeenpaladin Yes, we will do this. No information was given on Crackdown, but Spencer mentions that he is regularly grabbing the controller and playing the game as the developing team is right down the hall from his office, he seems to be particularly fond of the game. @Dg20David I see this game more than most, the Xbox team sits right down the hall, I think they are tired of me grabbing the controller. The additional Games With Gold we received this month are a one-off thing, at least for now. @xMSBELLAx Sorry to say, probably more of a one off for now. Halo 5 development appears to be going nicely and as Spencer indicates 343 Industries’ calling their release date early is a good sign. @Titanslayer805 @CameronMines 343i called their date early, that's a good sign. Spencer states that the fact that Sony is getting most major marketing deals is not because of a lack of trying on Microsoft’s behalf but rather a choice on where to spend. @sagichnicht123 It's not a trying thing on marketing deals, it's just a choice on where to spend. @thekeenpaladin Landing a couple of things over the next couple of months in preview that I think people will find interesting. 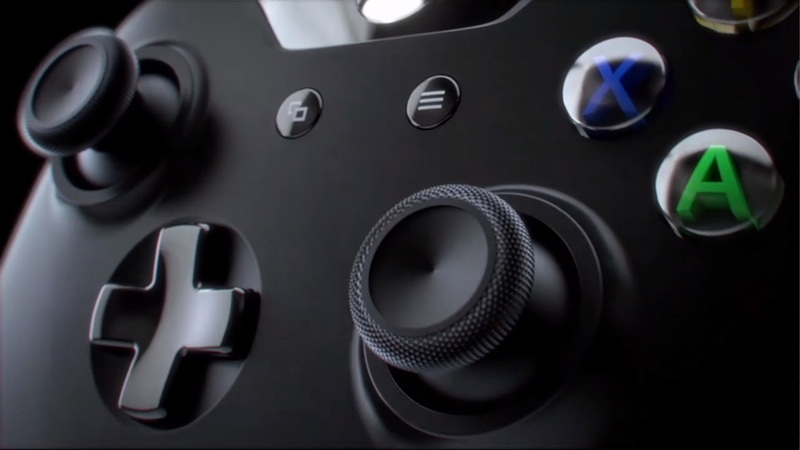 It’s certainly exciting to see what Microsoft has in store for E3 2015, and with less than two months away, it’s a pretty exciting time for both Xbox and PC gamers.